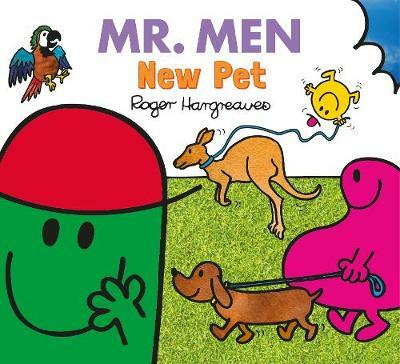 All of Mr Muddle’s friends have a pet so Mr Muddle decides it’s about time he got one himself. But which animal will her choose? 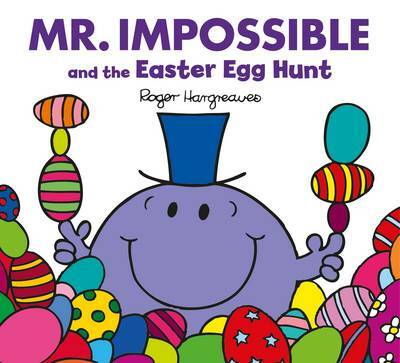 Mr Impossible is organising an Easter egg hunt for all the Mr Men and Little Miss and he is hiding the eggs in the most impossible places. Some are so high that only Mr Tall can find them and some so low and that Mr Small will need to be called. 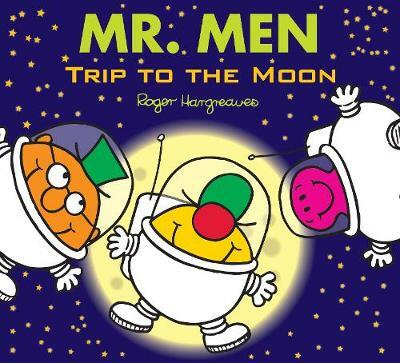 But it is Mr Nobody who manages to find the most difficult egg of all – the invisible egg. 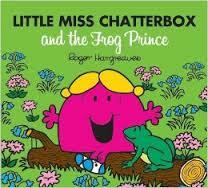 Little Miss Chatterbox likes to chatter all day long, until the cows come home, go to bed and wake up in the morning! But often she can’t find anyone who wants to listen to her. Until she meets a friendly little frog. 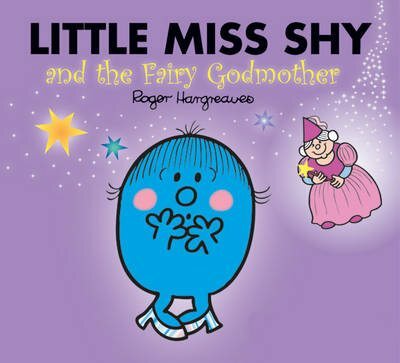 Little Miss Shy is the shyest person that you will ever meet. She has been invited to a Grand Ball, but she is just too shy to go. That is until she meets her Fairy Godmother who gives her a very special pair of shoes.